If visitors to your website continue to search for queries that aren’t satisfied by your website, it’ll hurt your rankings. 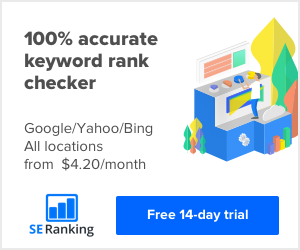 On the flipside, if visitor’s don’t return to the search results, your site will be rewarded with an increase in rankings. This means that you need to keep your audience engaged with great information that is quickly available and makes sense. Unless you’re writing a technical post, try to avoid big words that might be unfamiliar to others. 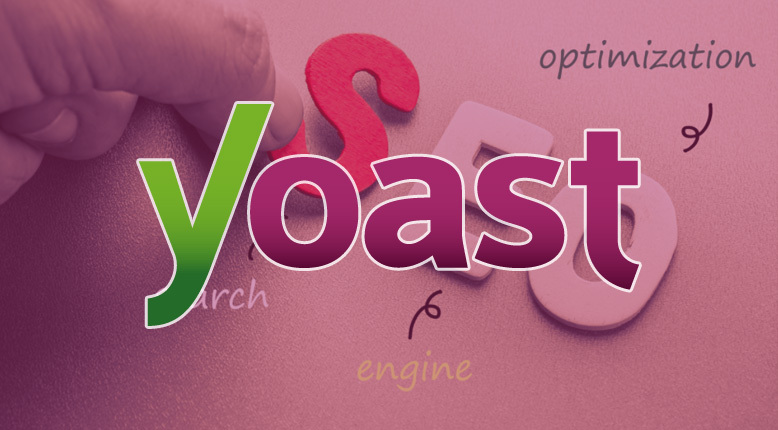 The full write-up that the Yoast team provided also expands upon voice search and its growing popularity. When people use their preferred voice assistant, most of the time questions are simple and to the point. Google’s goal is to present the answer to those queries in a similar manner. If you’re already using the Yoast plugin for WordPress, I’m sure you’ve taken the necessary steps to get a good score for SEO. That same effort should also be applied to the readability score. In my opinion, it is a lot more difficult to get readibility “in the green” than the SEO score. 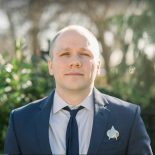 However, doing so will not only make you a better writer, but it might also help you outrank more popular competitors with a poorly written topic.